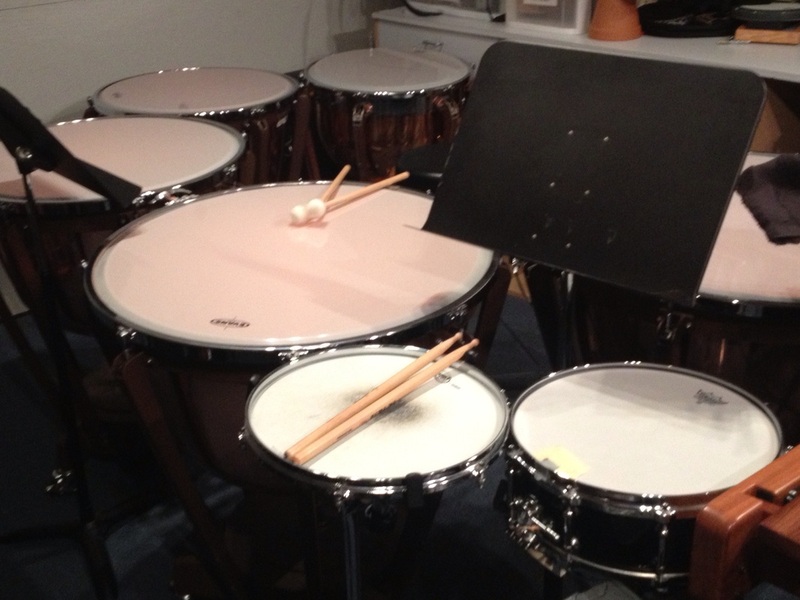 I offer private instruction on drum set, mallet instruments, timpani, snare drum, hand drums, and all accessories. My studio has two drumsets, marimba, vibraphone, four timpani, snare pads, and all standard percussion instruments, as well as recording and playback equipment, so you can play along with tracks, record yourself, and listen back! All lessons are tailored to the students needs, for enjoyable, efficient and thorough progress. Whether your goal is to make first chair in the school band, get into a top music school, or just to be able to jam and have fun with friends, I've helped others to do that, and we can do it too! Contact me with questions, or to set up an appointment.